There were a lot of questions revolving the development of Mass Effect Andromeda after its minimal presence at E3 2016. 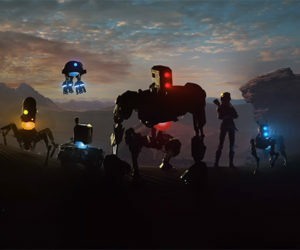 Many questioned whether the game would actually be ready for an early 2017 release date. Now that E3 is over, the folks at BioWare have confirmed two things: Andromeda won't acknowledge any of the endings from Mass Effect 3, and the game will have a bigger reveal later this year. "We acknowledged it in the endings of Mass Effect 3 and I think that's where we want to leave it for now. We want this to be a new story and it would be very hard to say it's a new story but also that you need to understand how [the past trilogy] ended." The multiple choices at the end of Mass Effect 3 were spread across our galaxy. The team at BioWare has moved past that galaxy and by doing so have partly thrown those decisions out the window. "We've done it in such a way that allows all of those decisions you made to remain intact in the canon of the universe, but also allows a new story to begin," said Mass Effect creative Mac Walters. "There are no green-skinned people to be clear." "It's important for us to have elements from the Trilogy for fans to have in the background. Ultimately this is intended to be a fresh story, but we want to have things for people to find and go 'oh, I remember that character'. "There's a coalition [of Milky Way races]," he added. "We needed to find a way to make sure certain species you're familiar with come along with you on your journey to meet new ones. As in the tradition of Mass Effect, there will be certain people working together happily, and certain people working together less happily." "There's definitely more stuff we could have shown or talked about," said Flynn. "But now we're shipping next spring, the time to really blast all that out there is after the other games come out. We'll be there then to have a great big reveal and release all the details." Presumably "other games" is referring to Battlefield 1 and Titanfall 2. 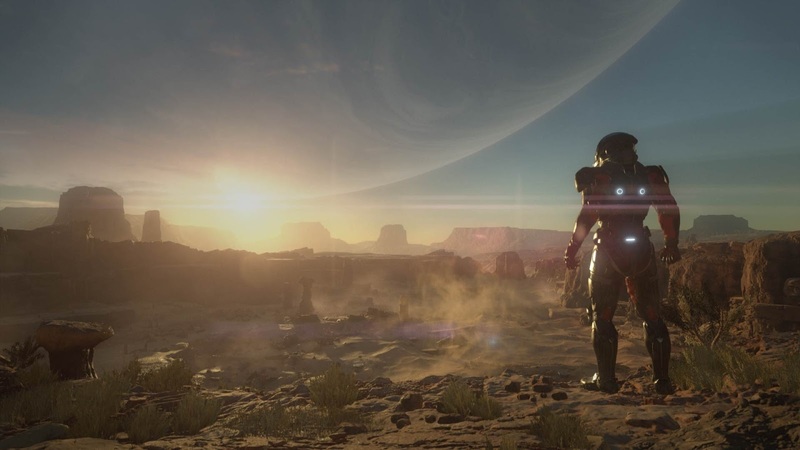 BioWare has since confirmed that fans won't see more of Andromeda until November. Hopefully by then the game will be primed for a big showing leading up to its early 2017 release. November? Gonna guess November 7th then.